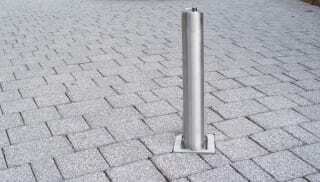 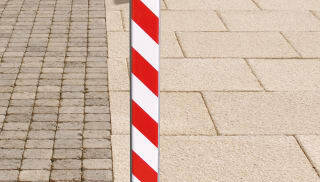 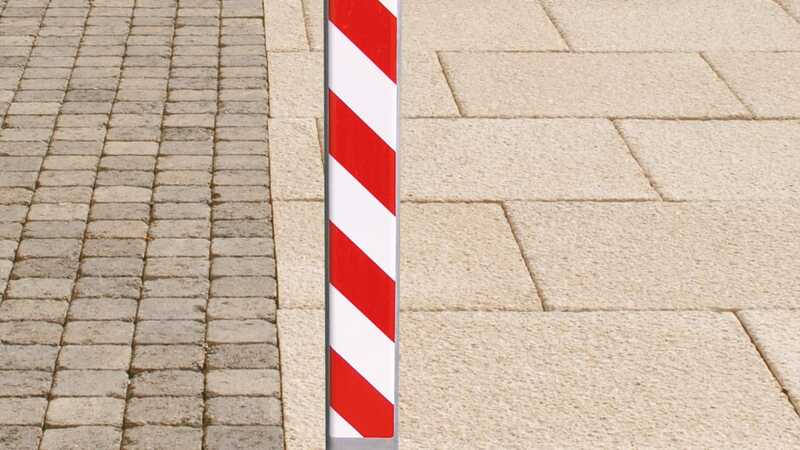 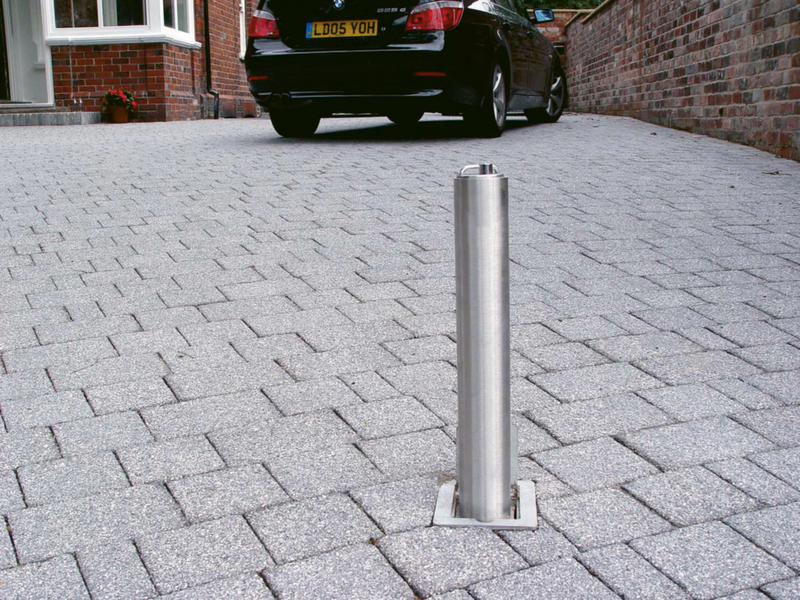 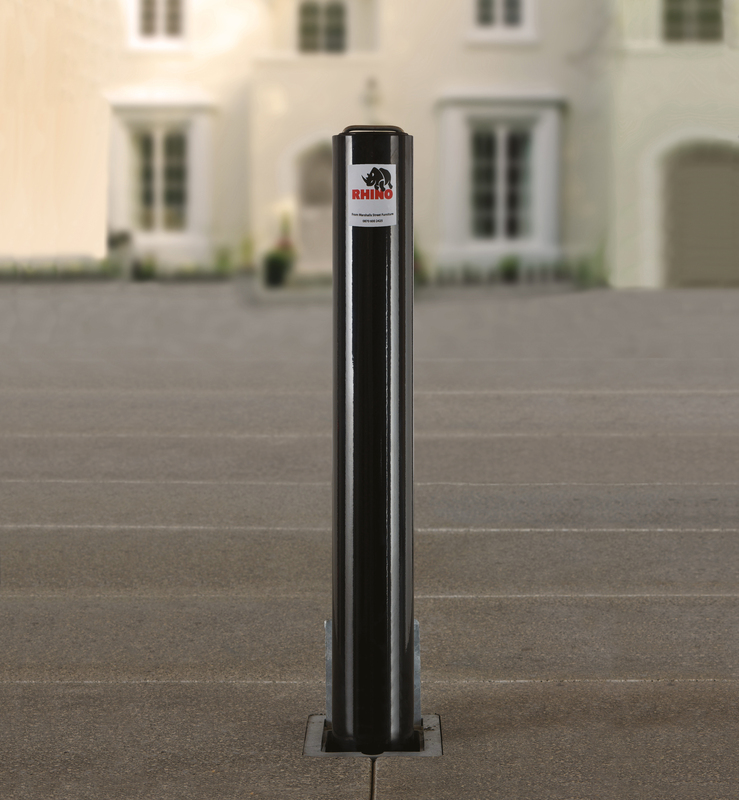 Provide ultimate protection in any landscape with the Marshalls range of impact-tested Rhino steel bollards. 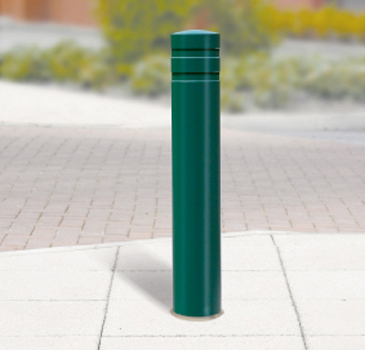 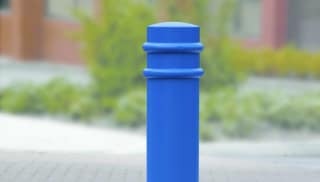 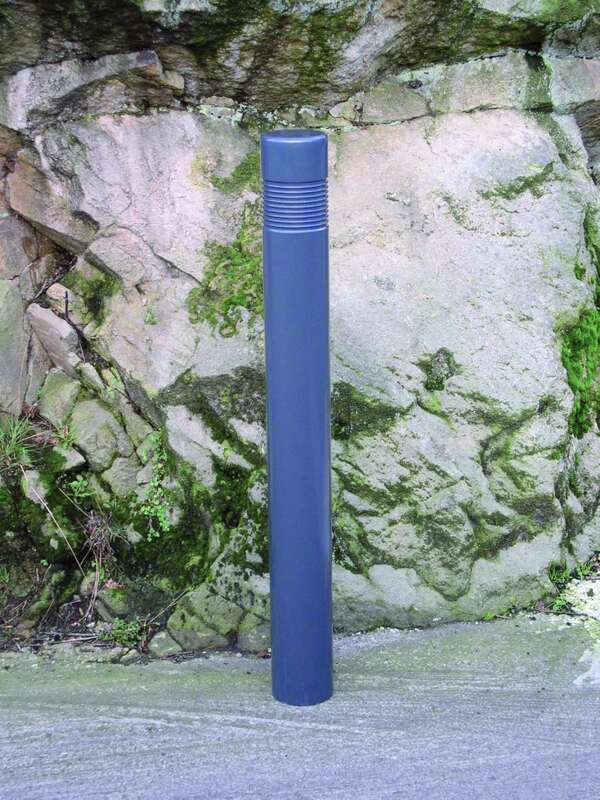 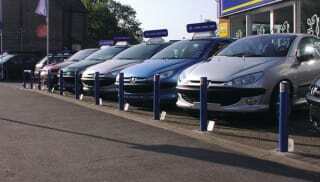 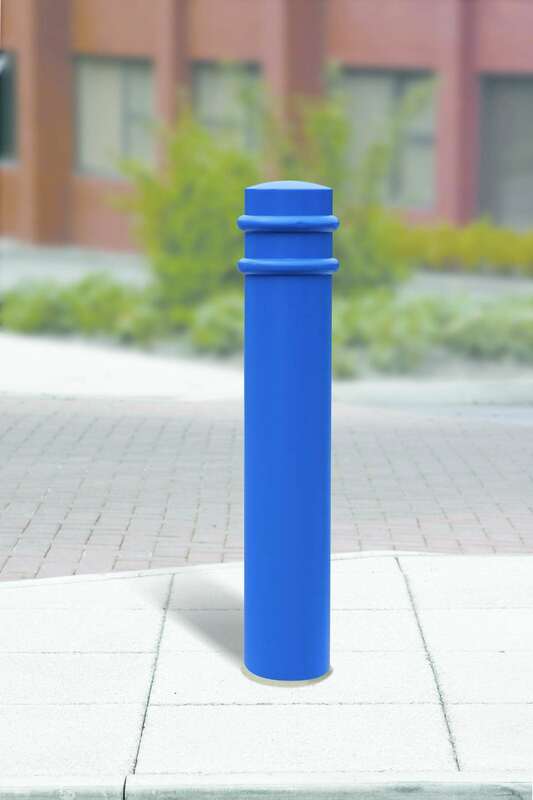 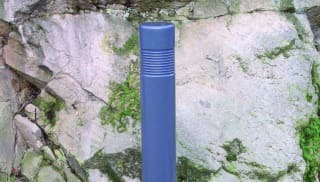 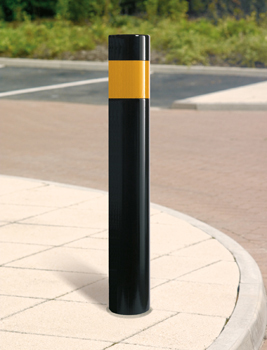 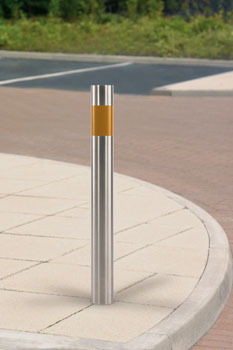 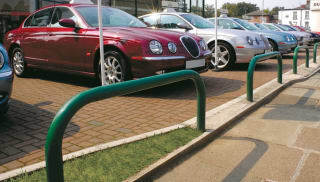 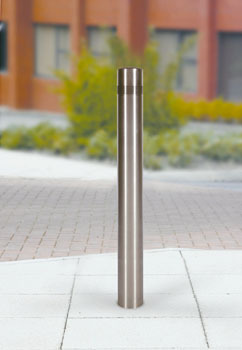 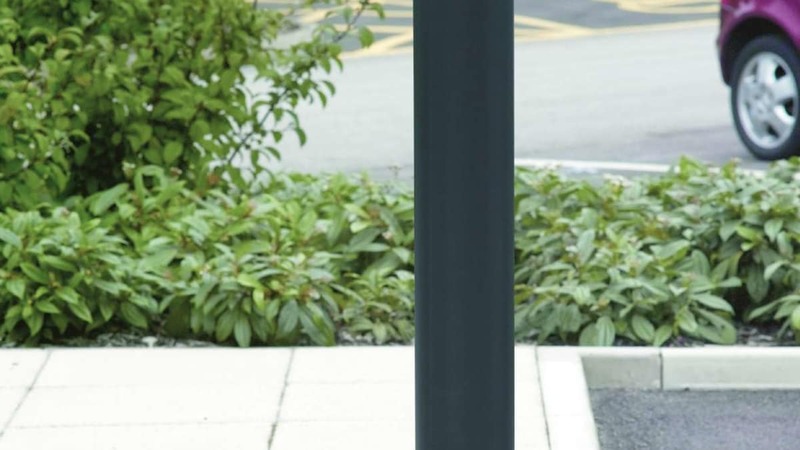 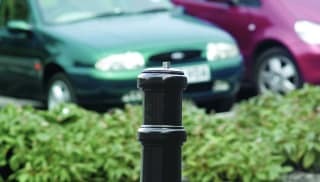 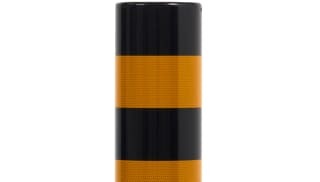 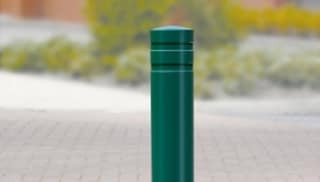 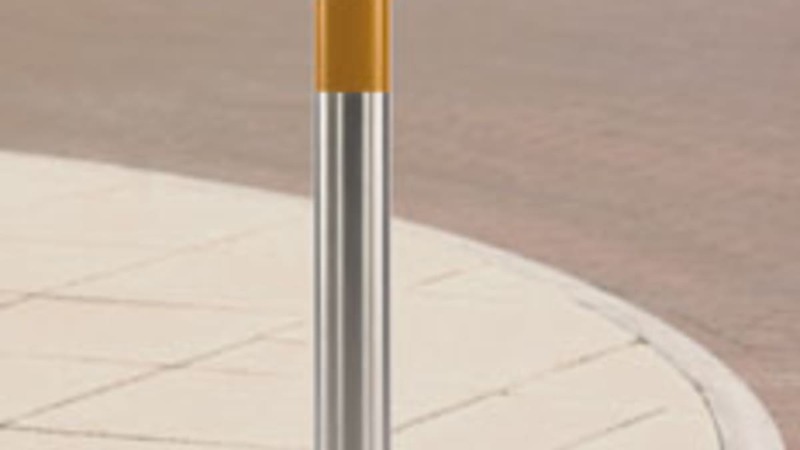 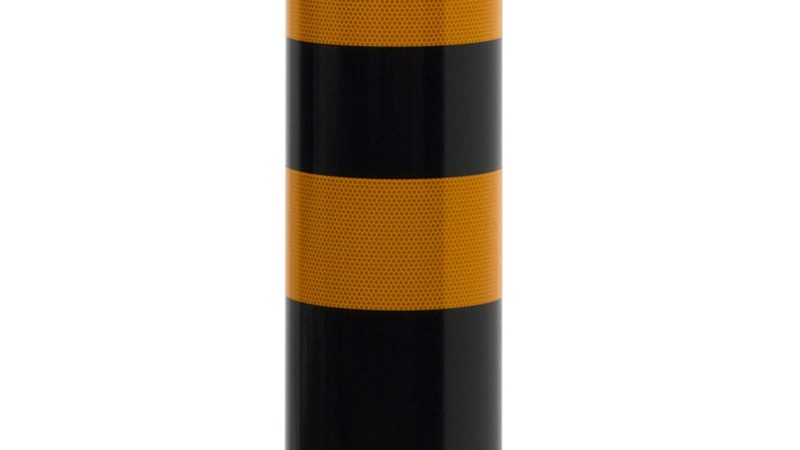 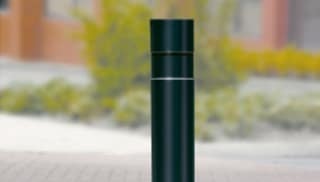 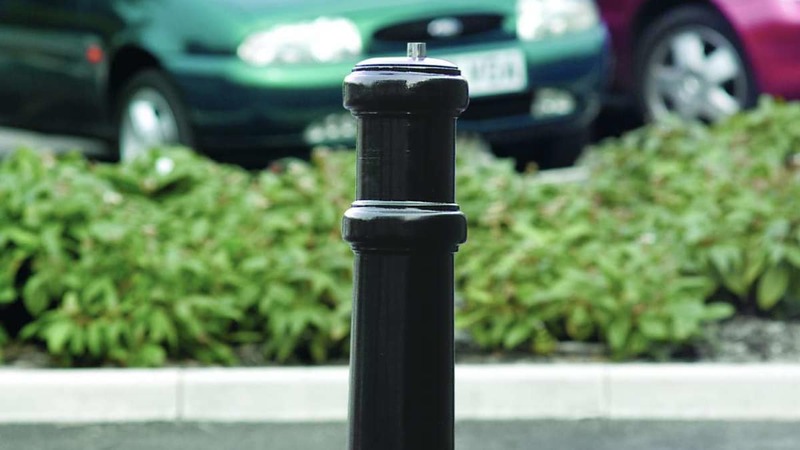 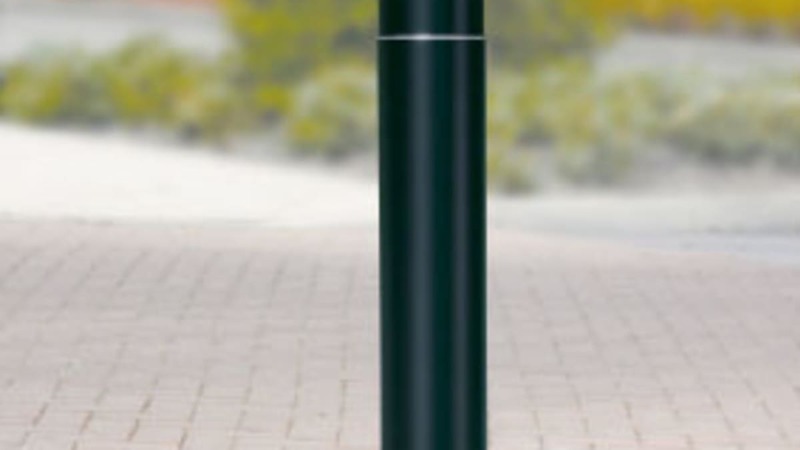 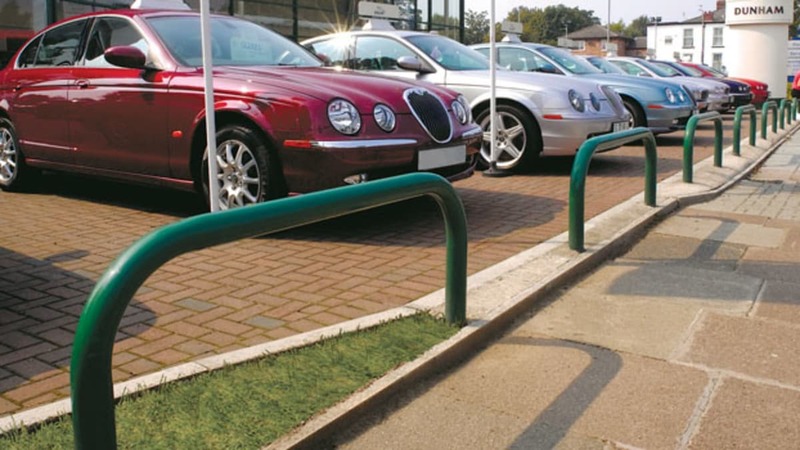 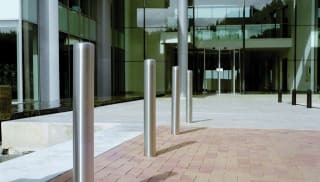 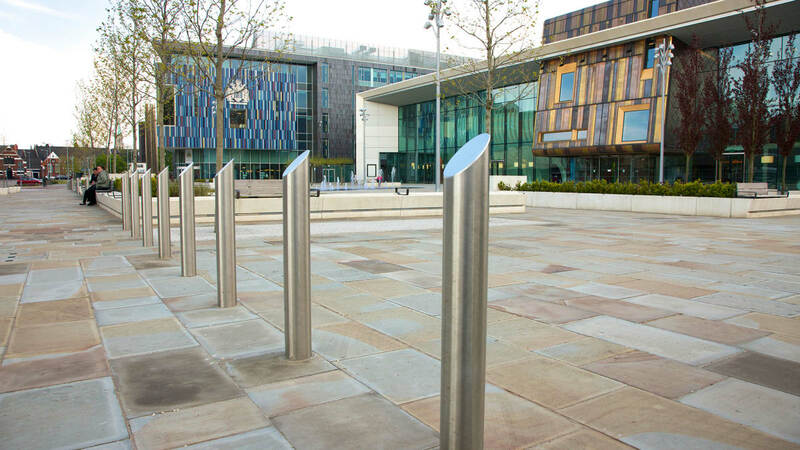 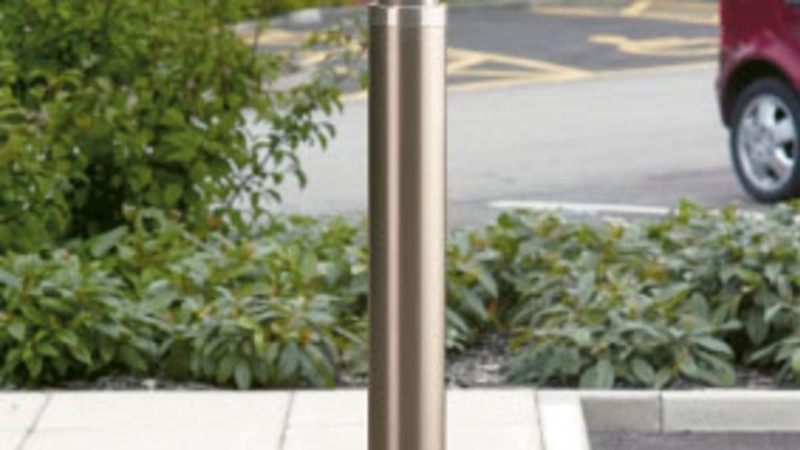 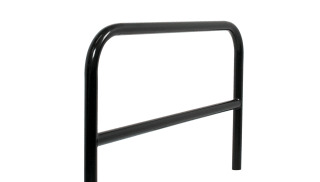 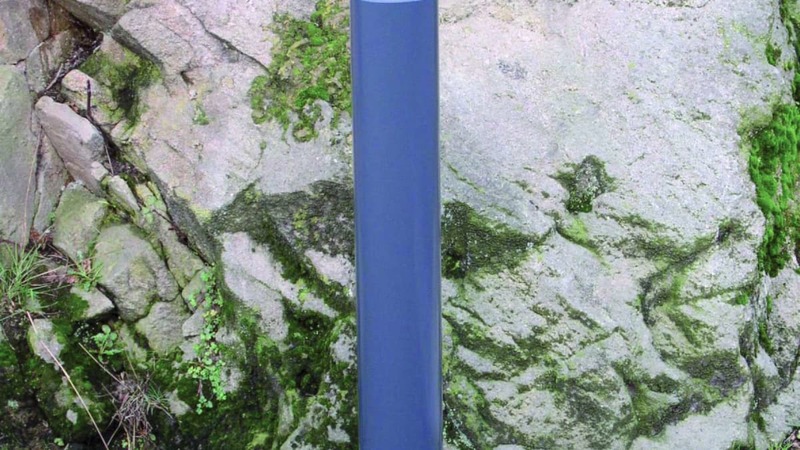 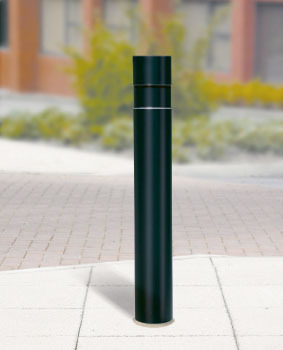 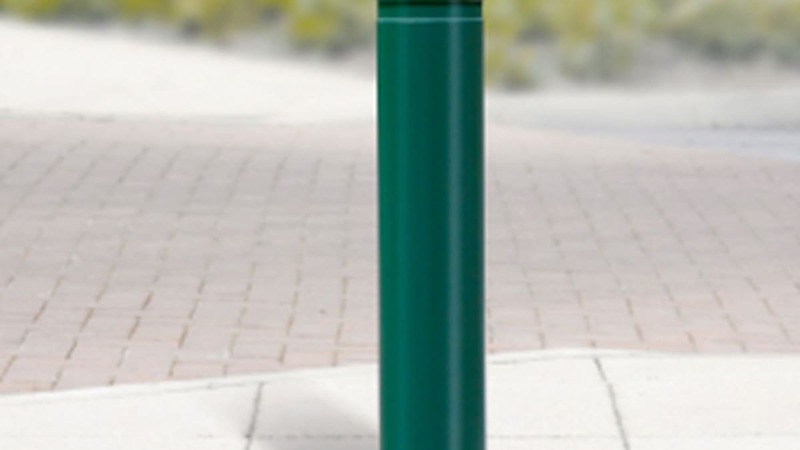 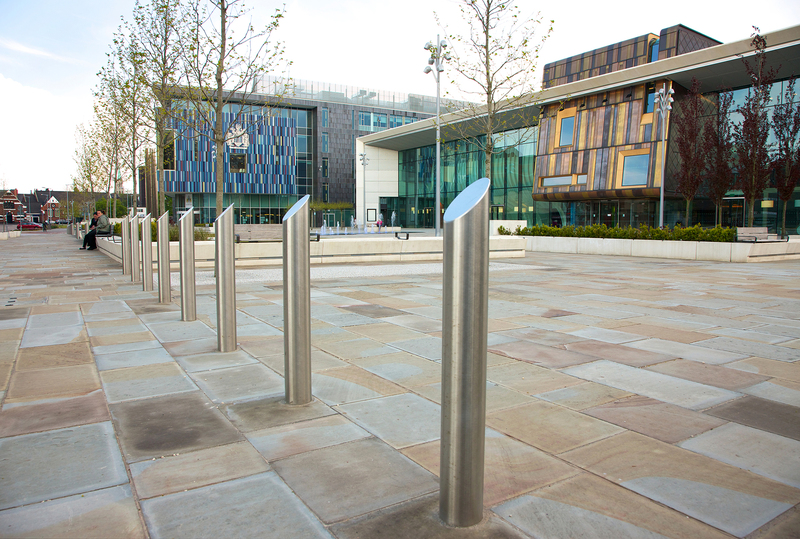 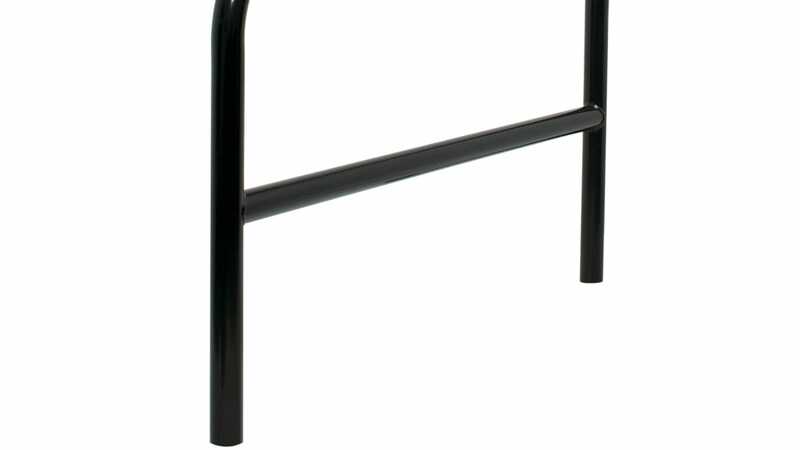 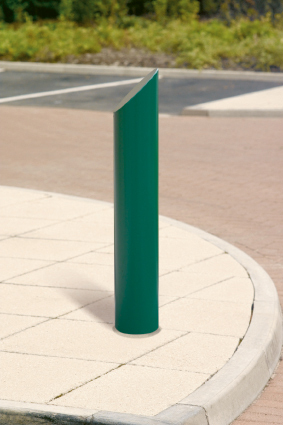 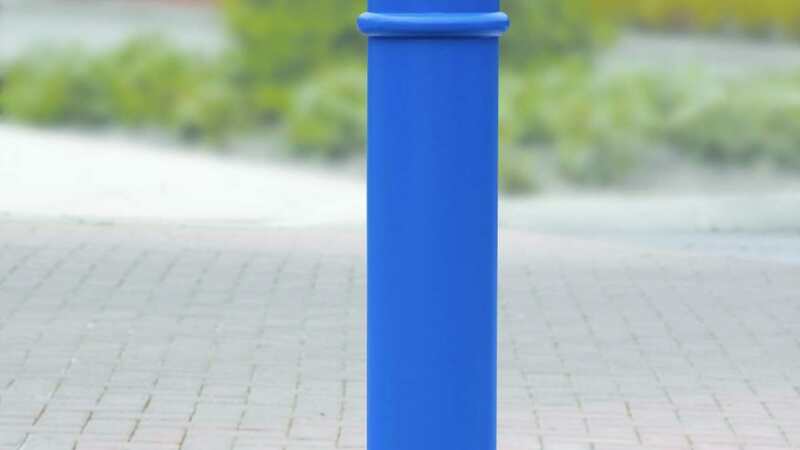 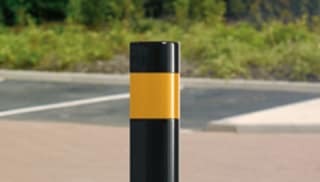 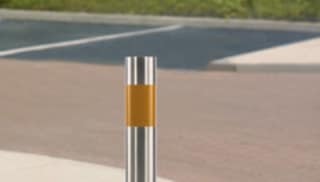 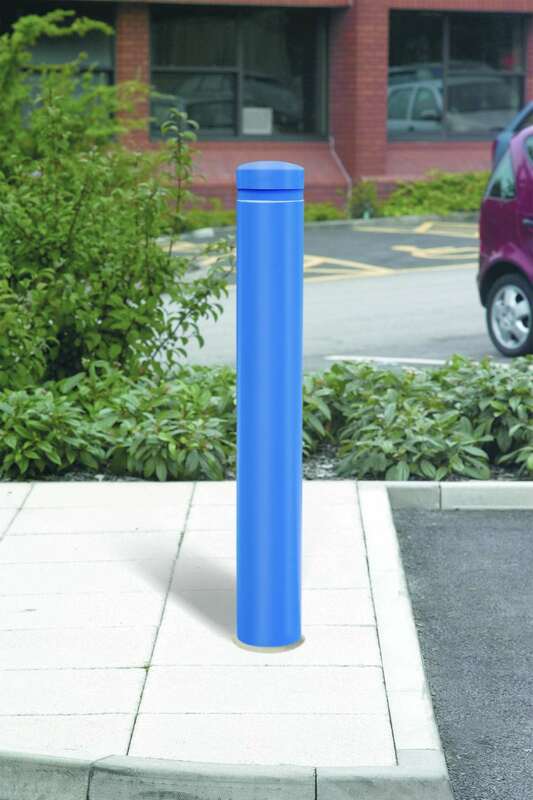 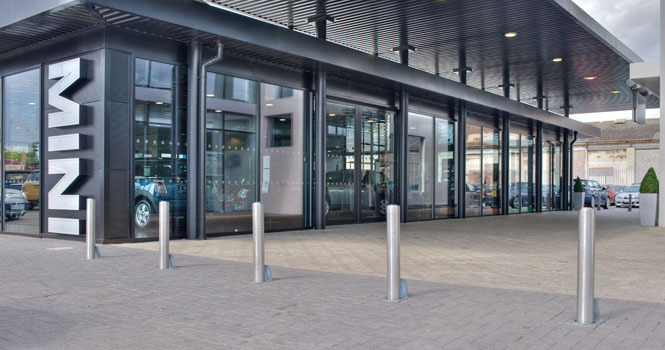 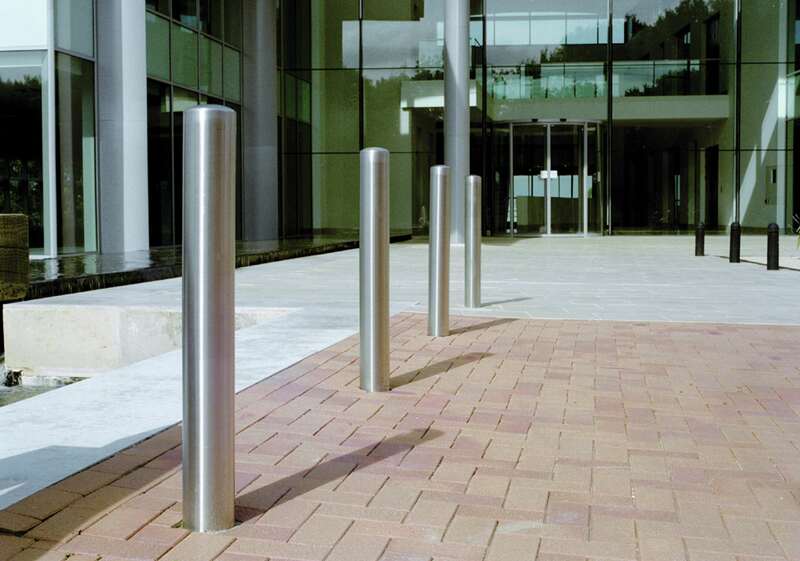 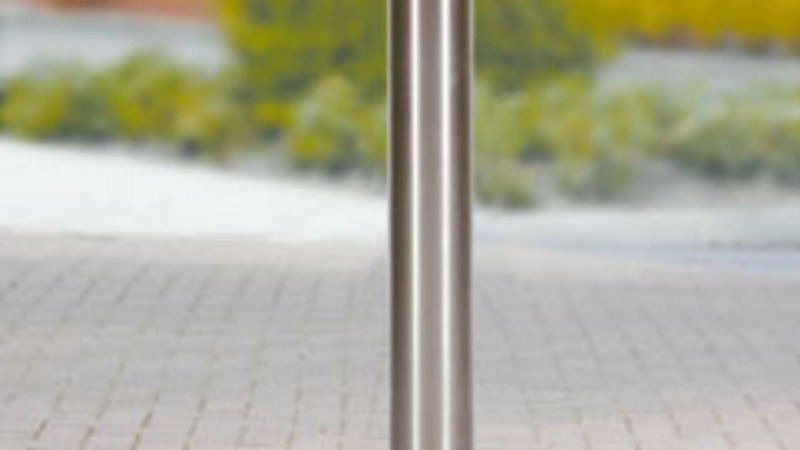 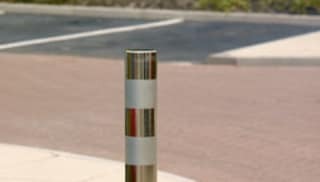 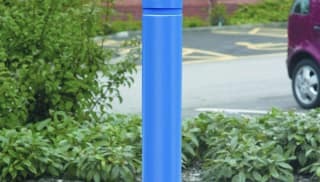 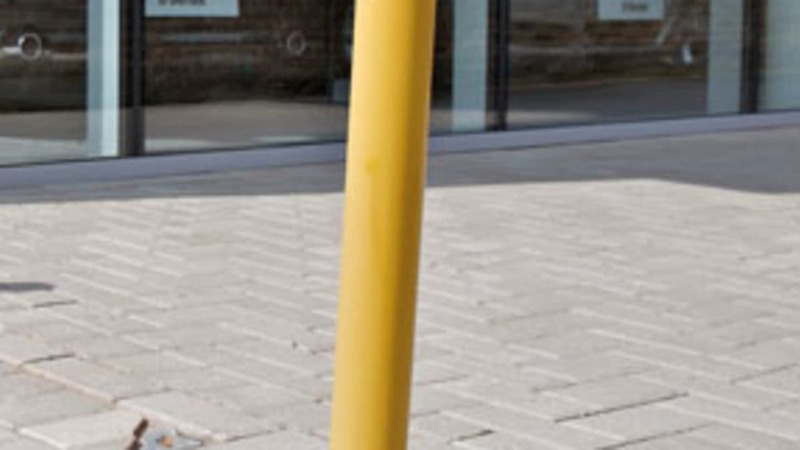 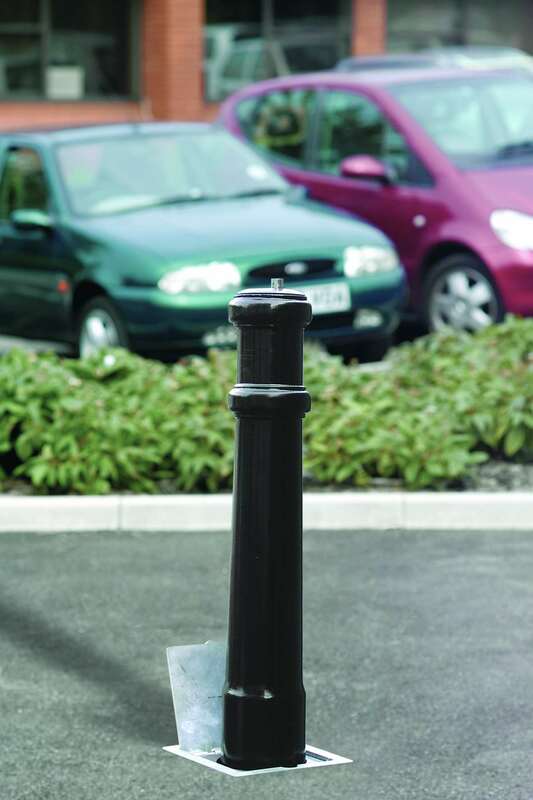 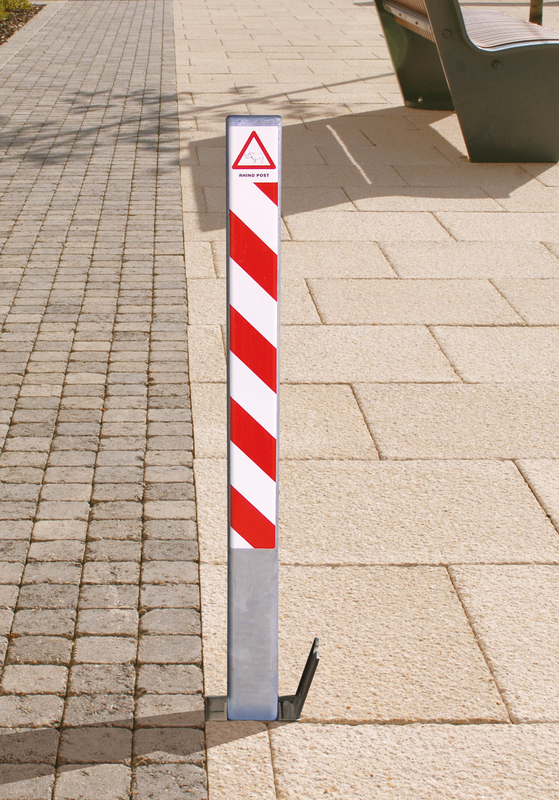 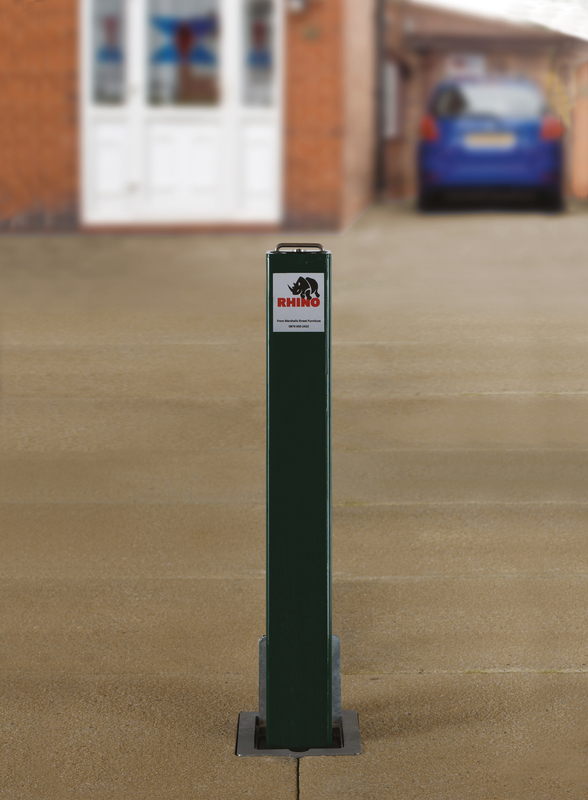 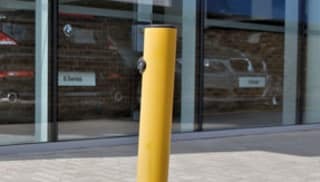 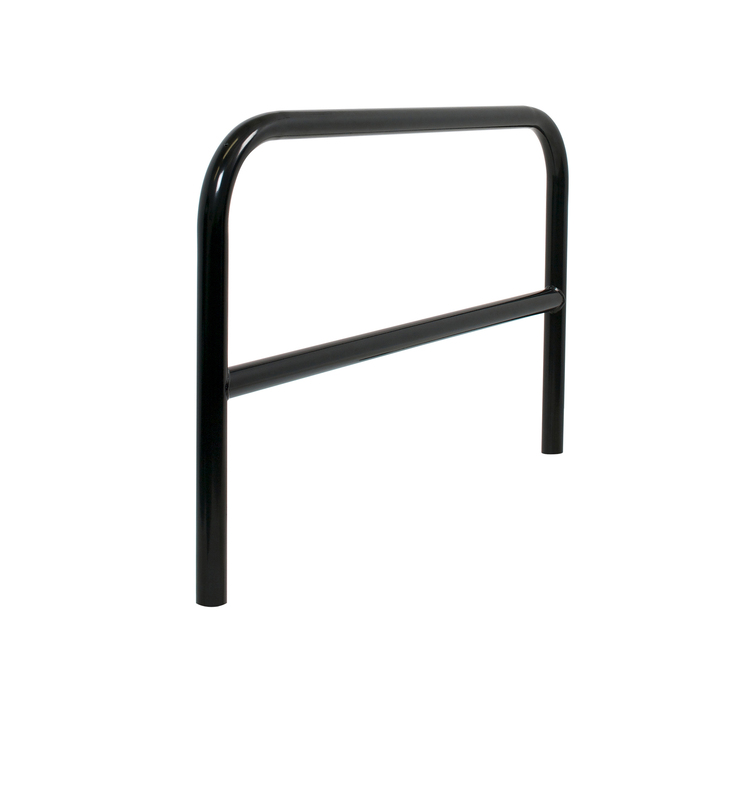 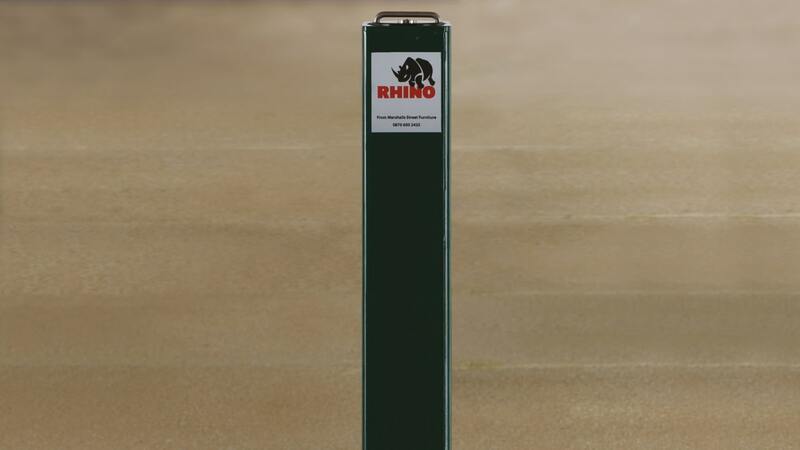 With a variety of fixing methods and colours available, Rhino steel bollards provide a robust security solution. 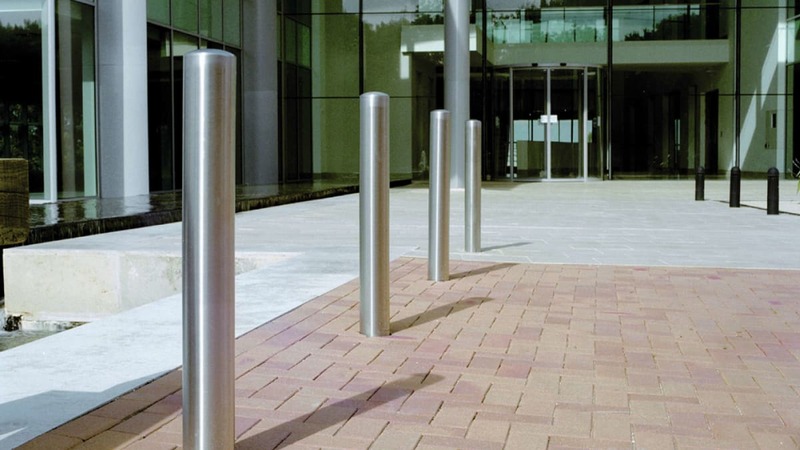  Choose from Ferrocast sleeves, reflective banding or stainless steel sleeves as optional extras, all with strong cores, crash-tested in accordance with the BSI PAS 68 standard. 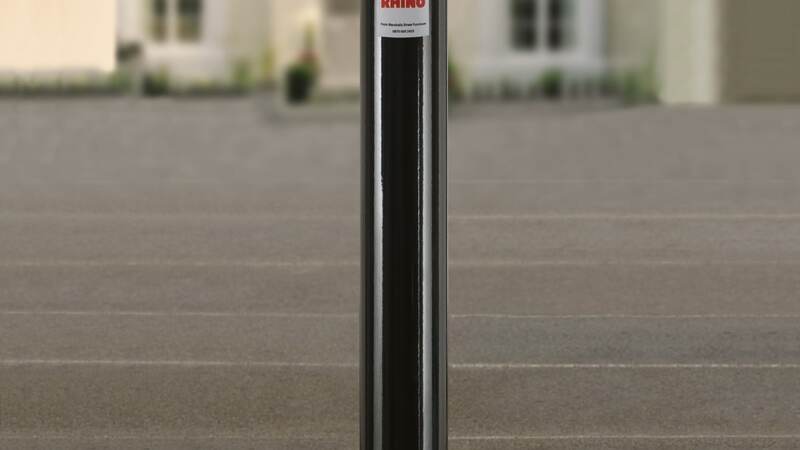 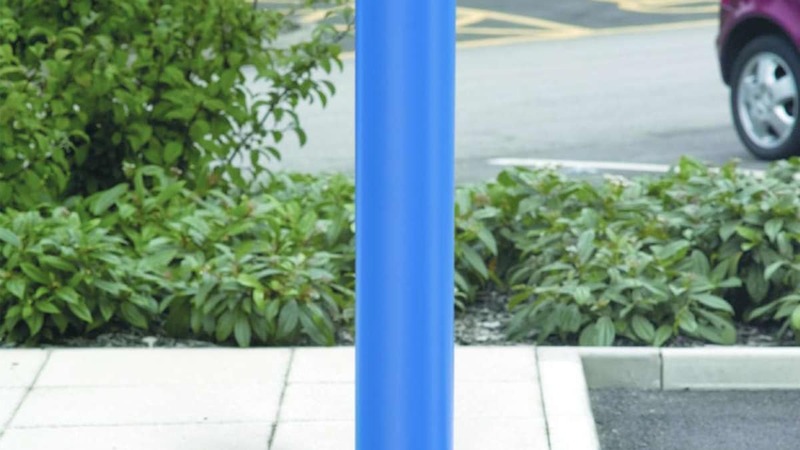 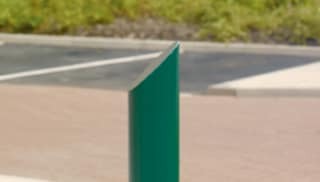 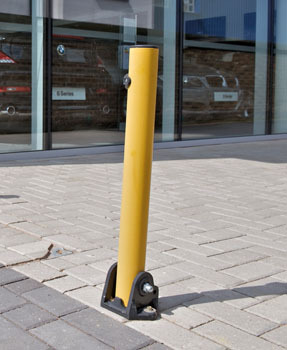 For areas at risk of high-impact vehicle attacks – like shopping centres, stadiums and airports – the RhinoGuard 75/50 Protective Bollard offers solid resistance from an 18-tonne truck travelling at up to 50mph. 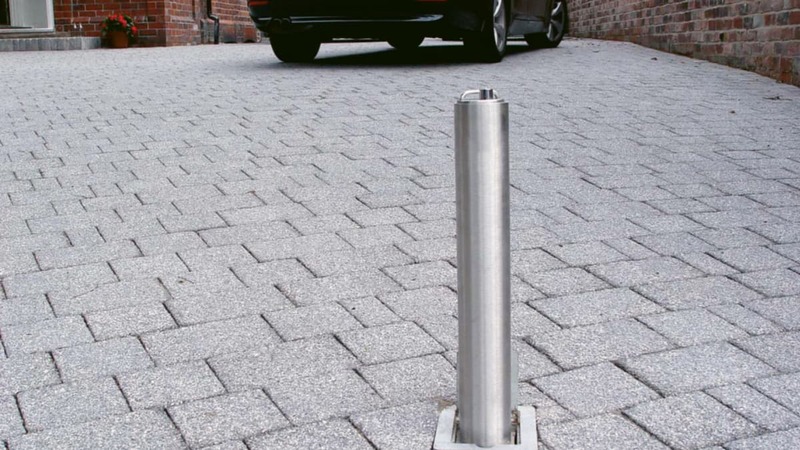 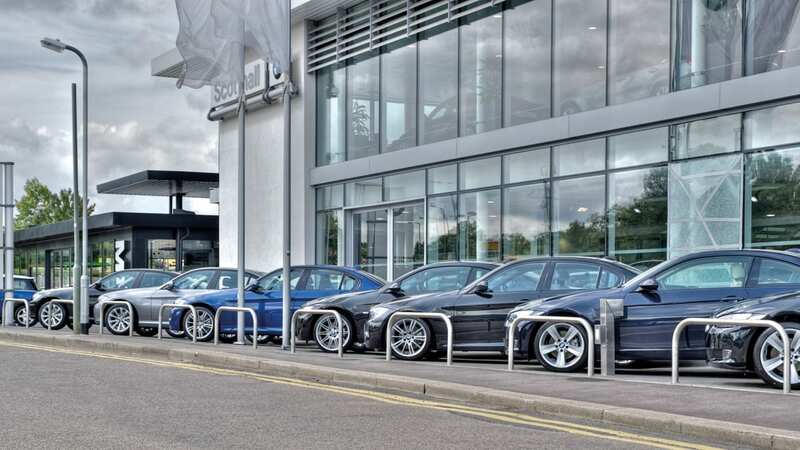 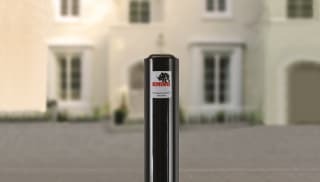 For areas where a lower-energy attack is more likely, the RhinoGuard 15/30 Protective Bollard offers protection against a 1.5-tonne saloon car at speeds of up to 30mph. 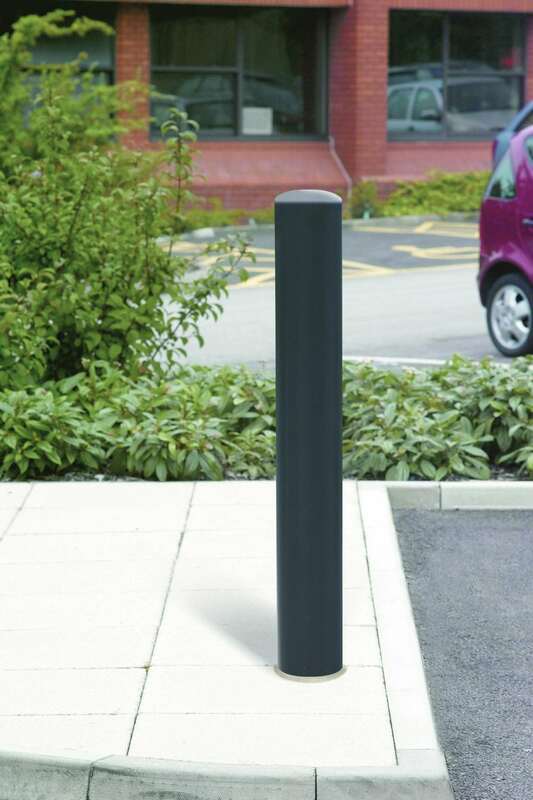 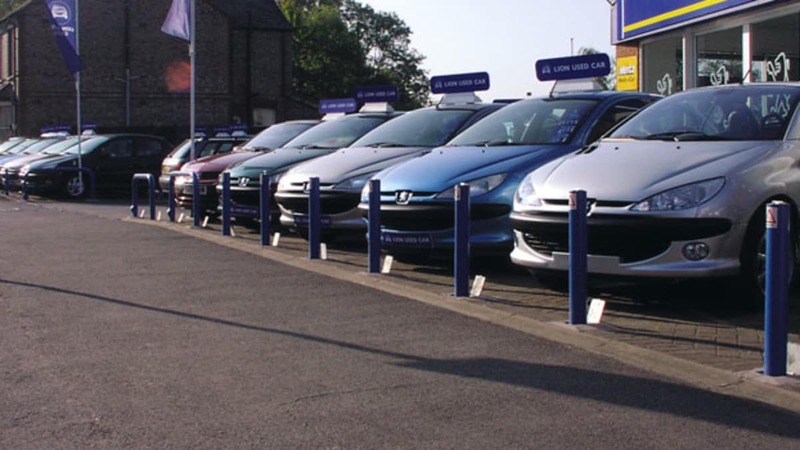 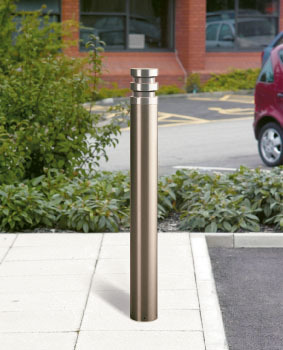 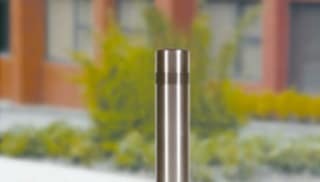 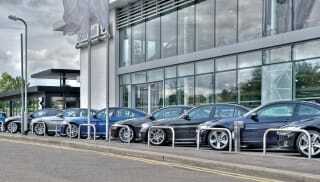 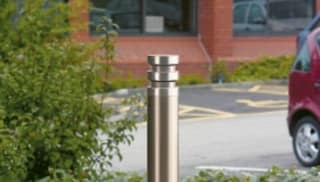 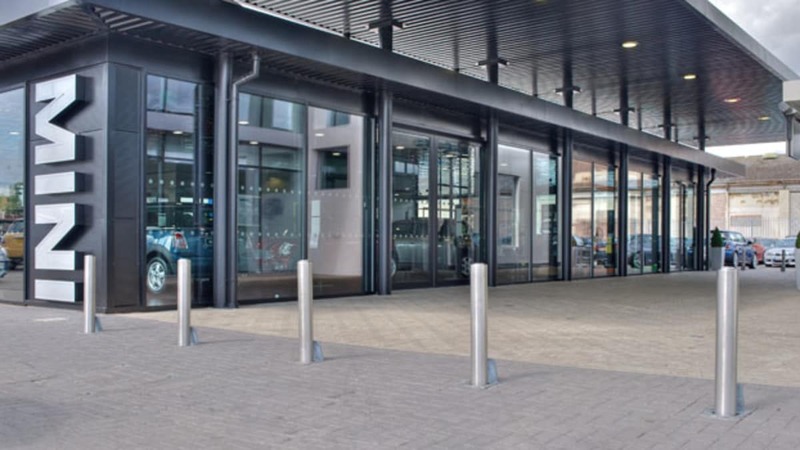 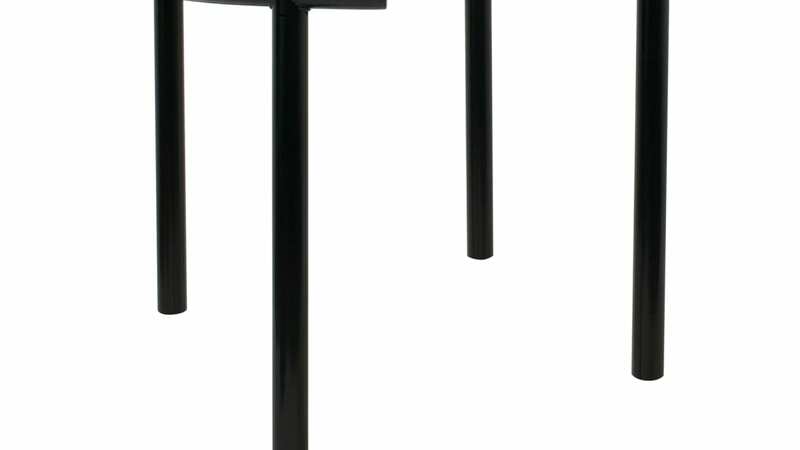 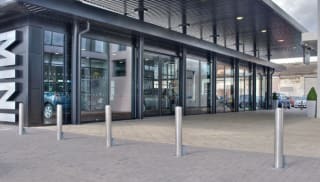 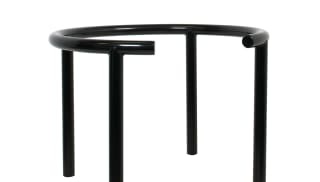 Available in fixed or telescopic styles with lift-assist technology, there are Rhino bollards to suit any space or requirement. 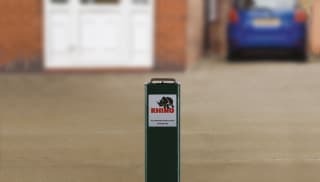 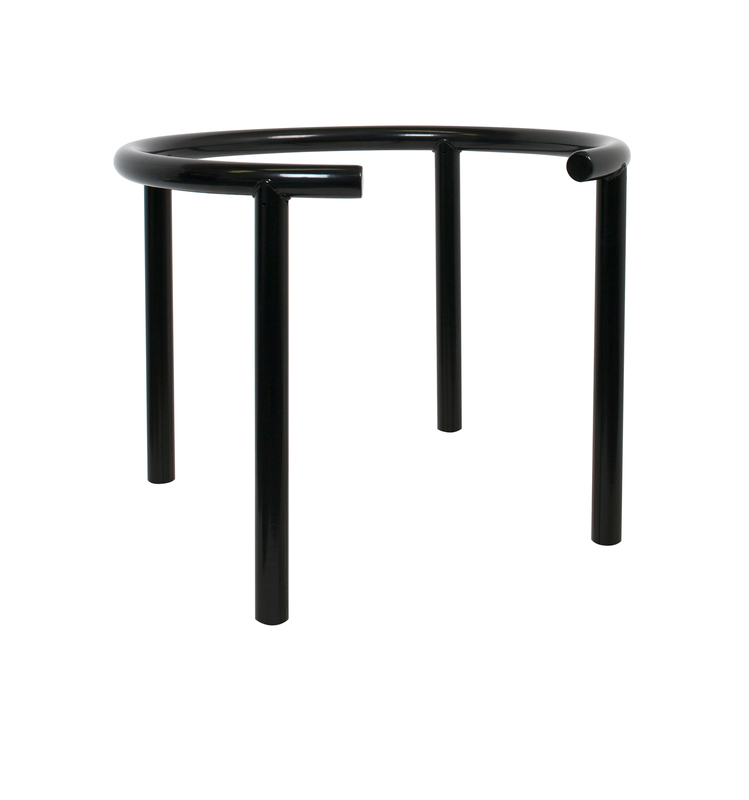 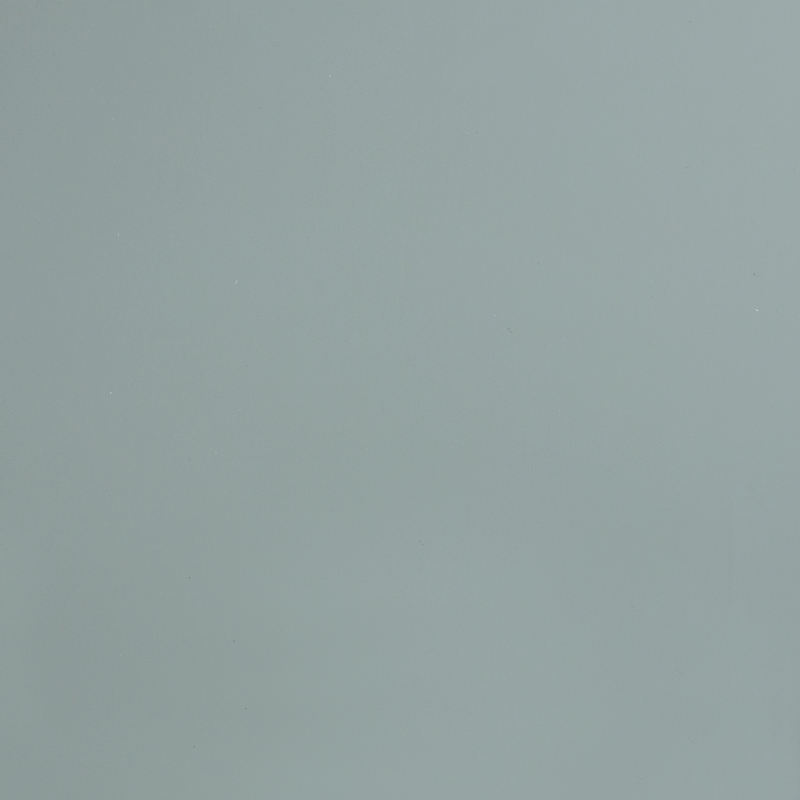 Browse the range now.